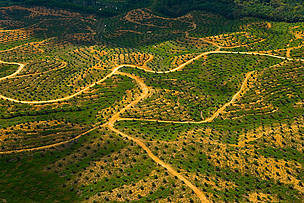 Kuala Lumpur, Malaysia: WWF has welcomed a move by the Roundtable for Sustainable Palm Oil (RSPO) to expel member companies that have failed to keep even their most basic promises to the sustainability body. At the organizations’ 12th annual meeting, the Chair of the RSPO Board announced that member companies who have ignored annual reporting requirements for the last three years will be expelled within six weeks and those failing to report over two years will be suspended. Member companies are required to report annually on progress towards time bound plans to reach sustainability milestones. “This is a sign that the RSPO has finally lost its patience with those members who have been bringing the organization into disrepute by failing to make commitments, never mind keep them,” said Adam Harrison, WWF’s lead on its work on palm oil. At the meeting, the RSPO also hosted a wide ranging debate on what needs to happen next to transform the global palm oil industry. “This willingness to bring forward critical voices and engage in open debate is a sign of a mature organization focused on a clear goal,” said Harrison. The RSPO is the only organization that can transform the global market because it’s the only one that can offer credible independent third party verification of company progress on sustainable palm oil. The RSPO has already certified 18% of the world’s palm oil supply, representing 11 million tonnes of palm oil and more than 2.5 million hectares of land managed to the organization’s high environmental and social standards. WWF also welcomed the focus of the two day meeting on innovation and leadership and what still needs to be done by RSPO members. 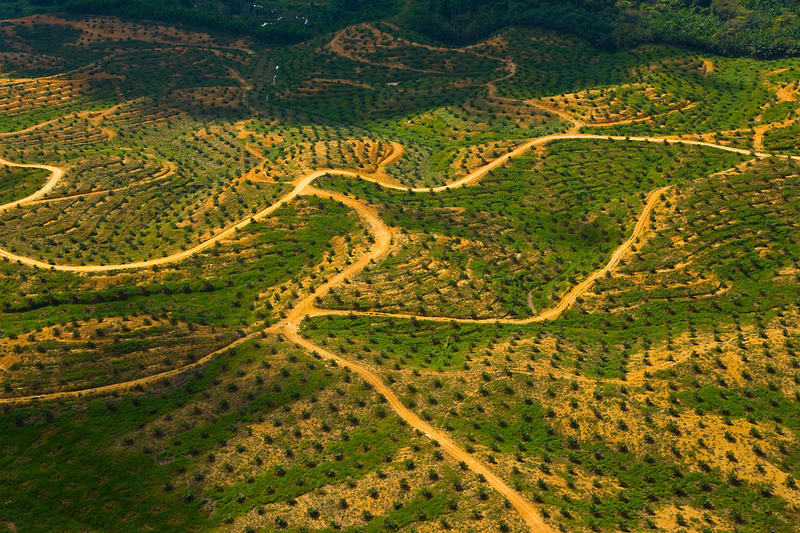 Some forward thinking members, including WWF, are members of the Palm Oil Innovation Group (POIG), an organization that builds on the RSPO foundation to innovate in the areas of best practice such as greenhouse gas emissions reduction, conflict resolution and protecting wildlife.